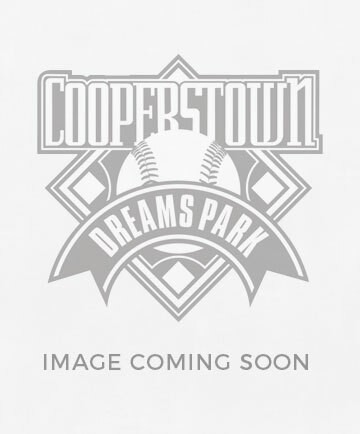 I hit a home run at Cooperstown Dreams Park t-shirt. Remember that special moment with a special shirt. Also available in adult sizes.